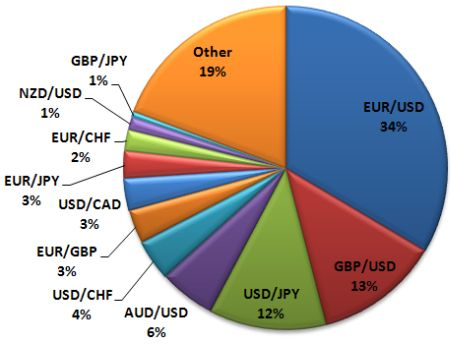 All Forex data related tools are contained in this section. There are several types of data and tools included. The data includes various statistics, calculators, as well as other interesting information..